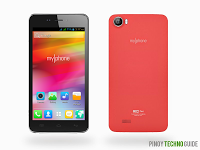 We’ve previously said that MyPhone will release a smartphone called MyPhone Rio Fun. Our hunch has been confirmed with the recent unveiling of the third member of the Rio series. 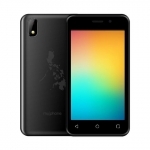 The main selling point of MyPhone Rio Fun is its large 5-inch display at an affordable price. 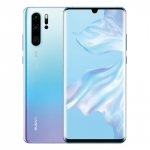 It also has a gorgeous design that makes it look and feel premium. However, MyPhone has to cut on other specs to make this possible. 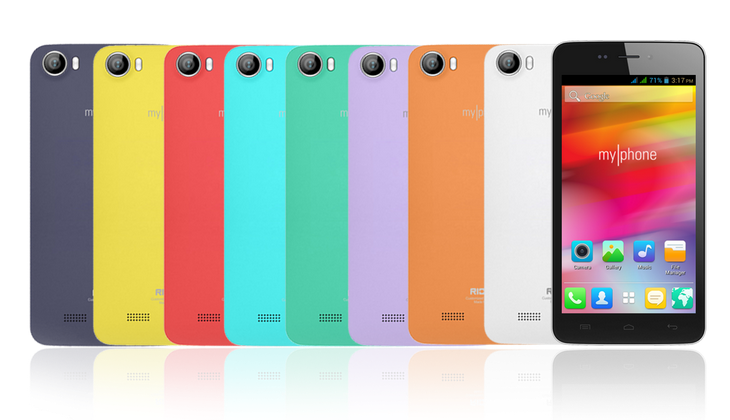 Just like the MyPhone Rio and MyPhone Rio Lite, MyPhone Rio Fun also comes in a variety of colors for its back cover. You can have it in red, blue, green, yellow, orange, purple, white and black. 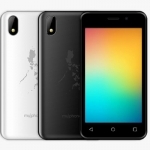 You didn’t really expect that MyPhone Rio Fun would have a quad core processor, did you? Well, that’s one of the specs that suffered in exchange of the large screen. Nevertheless, MyPhone Rio Fun still has a fast enough processor from MediaTek – the MT6572M clocked at 1.3GHz. It has a Mali-400 MP for graphics and 512MB of RAM for multitasking. 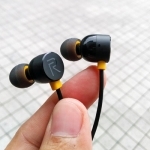 It doesn’t have the lags of the first Rio and can install apps directly to the microSD card. 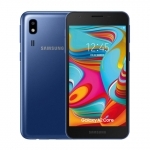 If you decide to buy a MyPhone Rio Fun, a large screen must be very important for you. Aside from the dual core processor and mere 512MB RAM, it also has a disappointing 3.2MP main camera only. Seriously? I thought 5.0MP is the least that you can have these days. 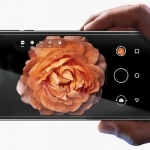 At least MyPhone assures us that this is a true 3.2MP camera and not interpolated. 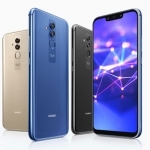 It does have a dual LED flash to make up for it. Wi-Fi, Bluetooth and GPS are all present on MyPhone Rio Fun. 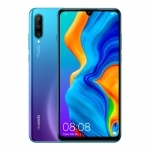 However, we are let down again with its mobile internet connectivity that can only connect up to a 2G EDGE network. If you have Wi-Fi at work or at home, this wouldn’t matter that much though. MyPhone Rio Fun runs on Android 4.2 Jelly Bean. 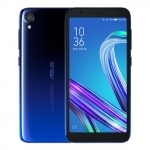 It has 2 SIM slots and one for a 32GB microSD card. 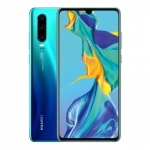 It’s battery is rated at 1,800mAh and can be replaced by the user. 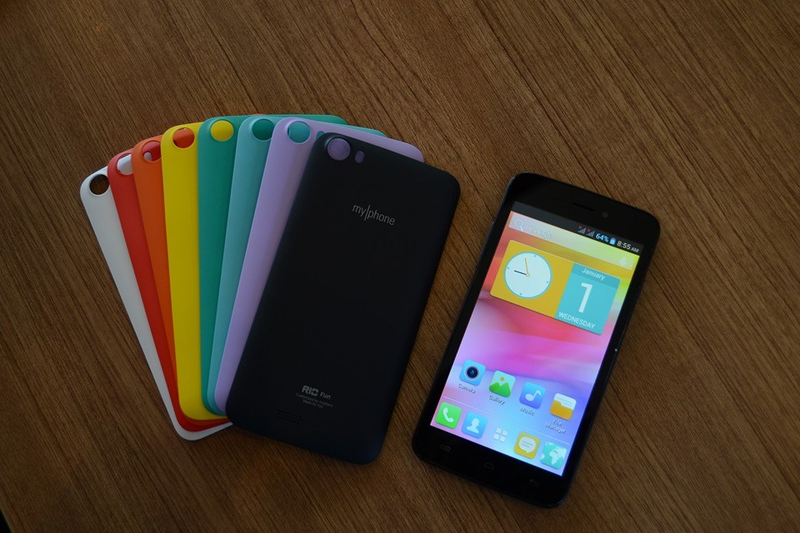 MyPhone Rio Fun’s different colors. 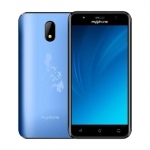 If you’re a go with MyPhone Rio Fun, you can own one for ₱2,999 at the nearest MyPhone outlet in your area in the coming days. 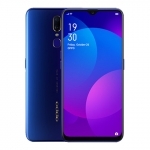 You can also buy it online on Lazada. 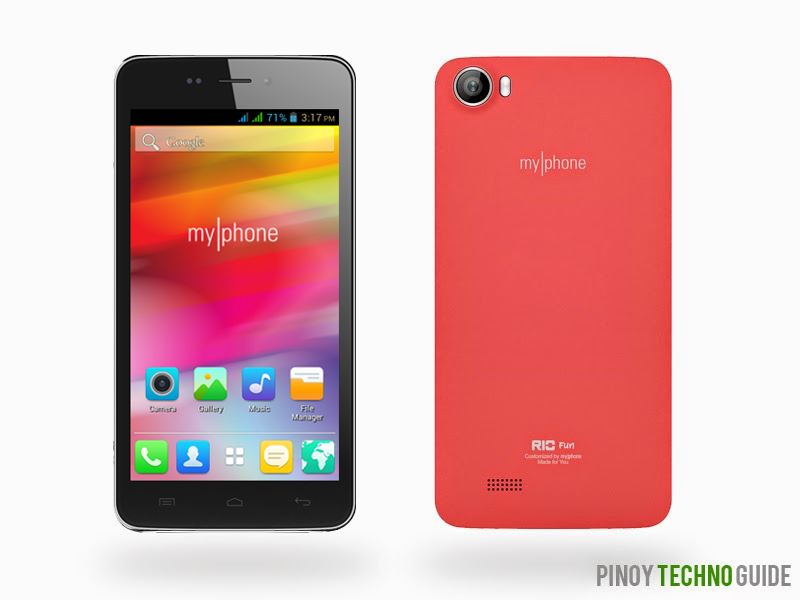 MyPhone Rio Fun back covers with different colors are also available online for ₱99.